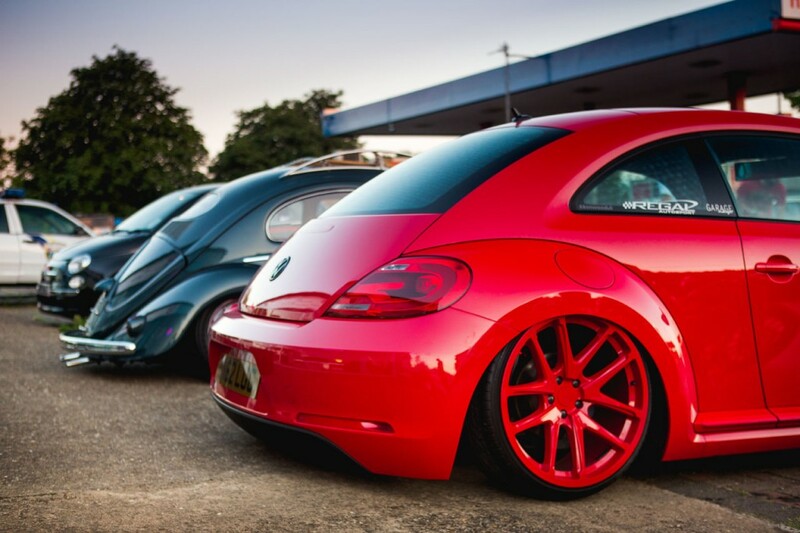 It’s hard to imagine the automotive scene without the Volkswagen Beetle. 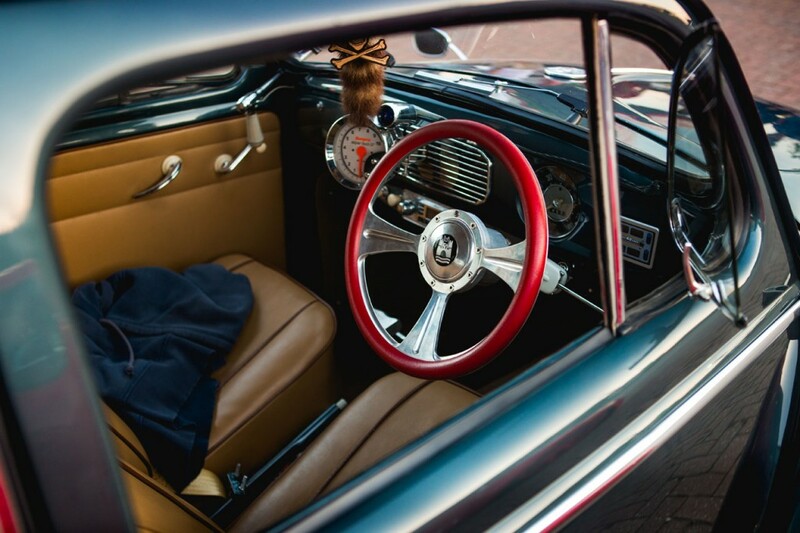 Originally introduced back in 1938 to serve as ‘The People’s Car’ the trusty Bug has been through just about everything, from crazy airbrushed showcars to spaceframed 2500bhp dragsters. It’s even been bolted within a Nissan Skyline GT-R shell for the film 2 Fast 2 Furious! During a recent VW meet over at Ken’s Diner in Northamptonshire, we spotted a super-clean 1954 Oval-window Beetle across the car park which we just had to get some snaps of! 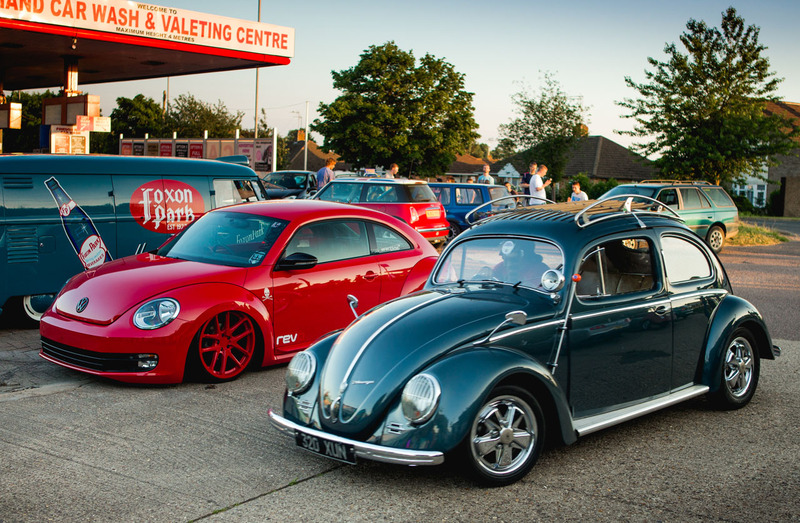 When we say super-clean, we actually mean immaculate – owner Mark bought the RHD Bug nearly five years ago after it’d received a full bare shell, nut and bolt rebuilt leaving it rust, dent and dust free. Since then Mark’s continued to improve it by installing a full air suspension setup, tan leather interior and chrome Fuchs wheels. 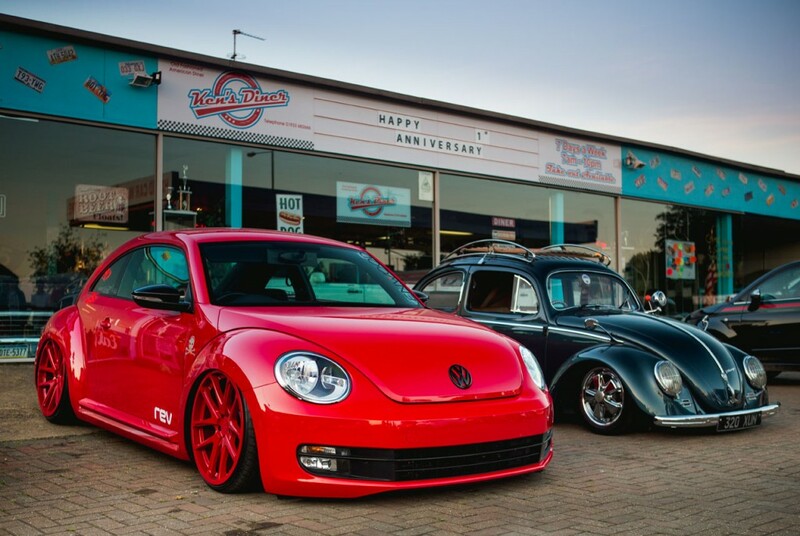 We’re always keen to hear everyone’s take on the Kenwood Beetle, and we can’t wait to continue showcasing it throughout the country in 2013. 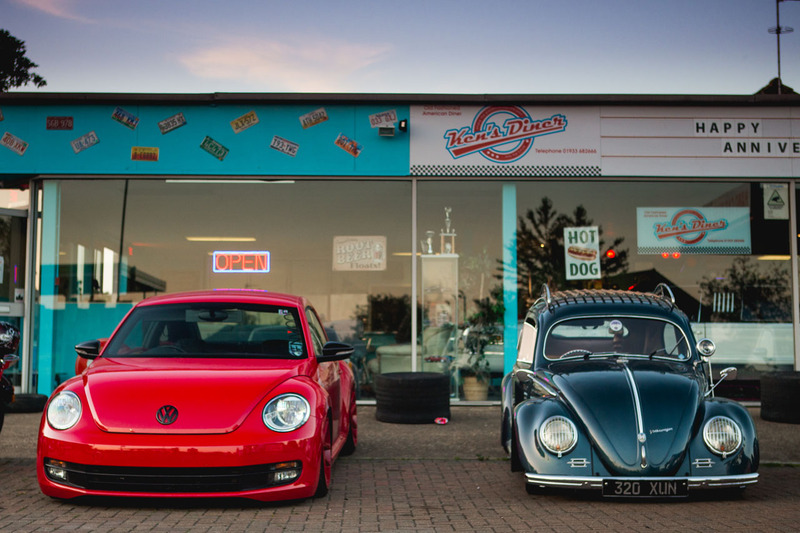 A big thanks to Ken’s Diner for hosting the meet and Mark for letting us take some snaps of his awesome ’54 Oval for the blog.